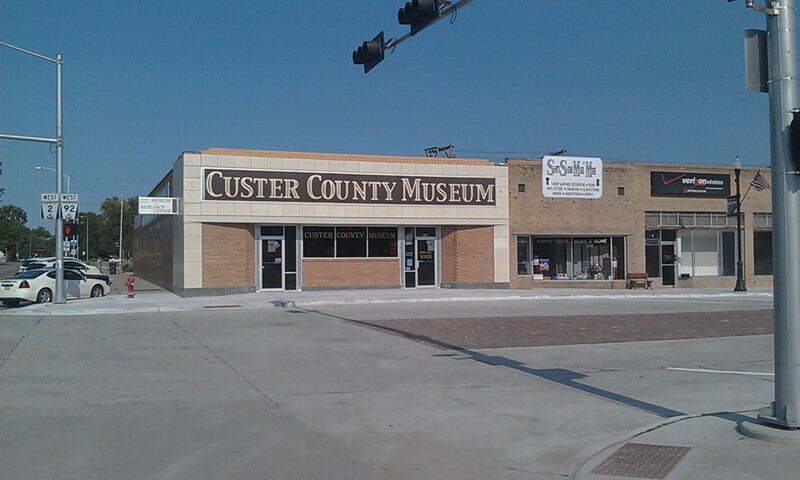 Special events or exhibits relating to Nebraska’s 150: Programs on Solomon D. Butcher, and we are on the impact Nebraska volunteer for our helpers. Description: We are home for Solomon D. Butcher the pioneer photographer. 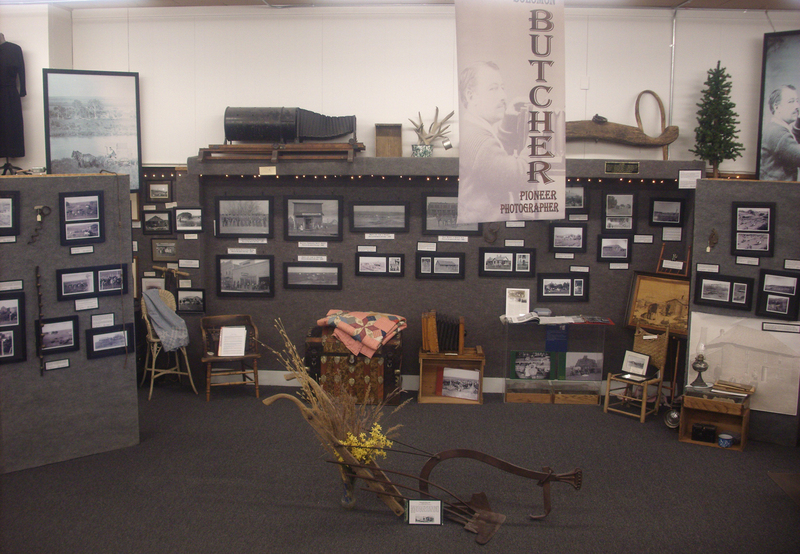 We have an exhibit of permanent gallery of his sod houses and pioneer life photos. 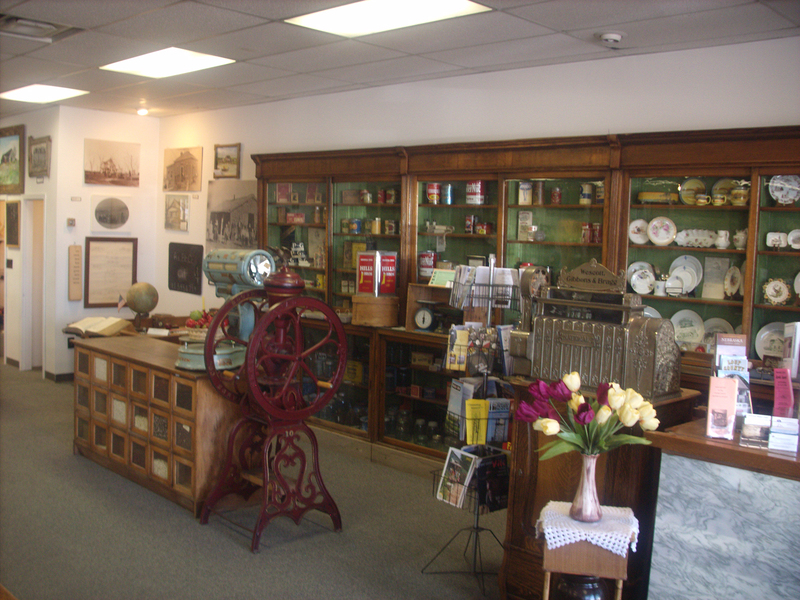 We have the general store of Wescott, Gibbons and Bragg from the early years of 1880. We also have a research and genealogy center for our county.